Audience Systems were delighted to participate in this year's Christmas tree collection to raise money for our local hospice, Dorothy House. As epiphany dawned. our company van was out and about with our Managing Director Keith and his family. 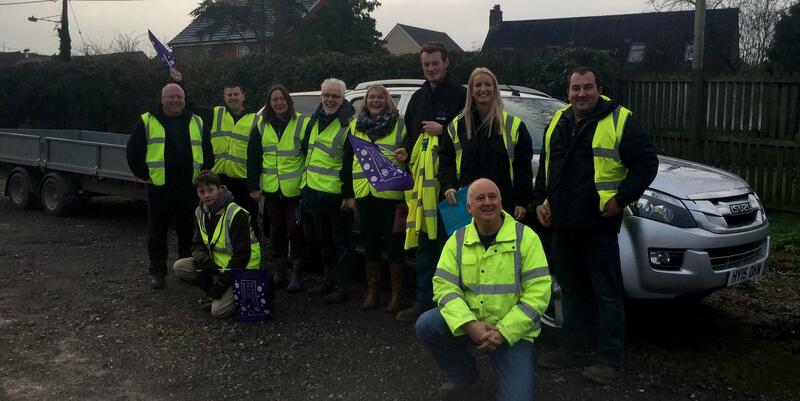 Together with 34 vans and staff from other local businesses, and Dorothy House's team of volunteers, over 1,547 trees were collected, raising a whopping £13,041 to date at the time of writing. A brilliant effort by all involved. You can see more photos of the day on Dorothy House's Facebook page.